There's a lot of reasons why this album shouldn't work. It's got a sound from another era, it relies heavily on comedy, it's an indie rock record with skits. But then you hear a song like "Everybody Knows" and you just get it - that the humor is because real life can be funny, that the choices made here are really deliberate, and that the duo is completely leaning into the whole thing. 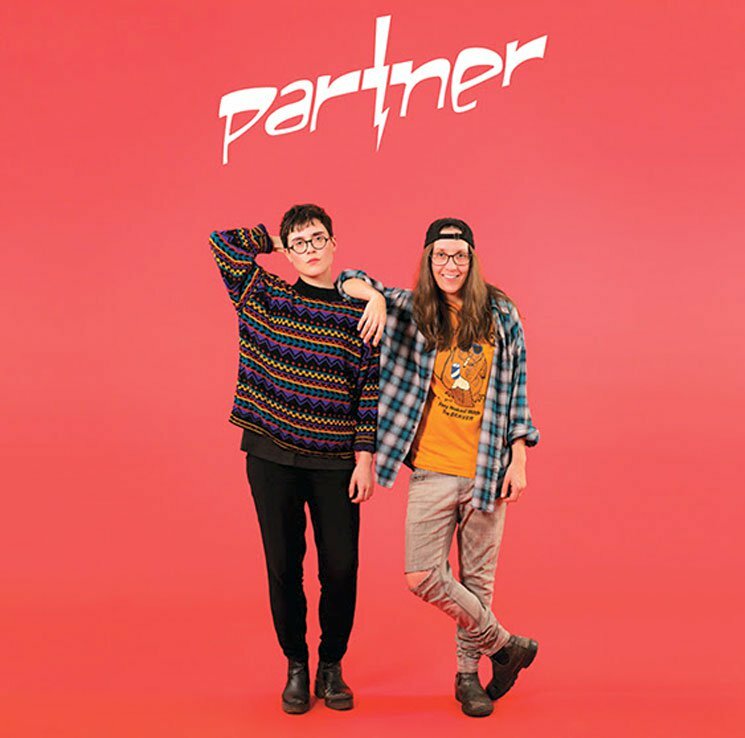 There is no reason why a 36 year old straight married white guy who hasn't as much as touched marijuana should love an album by a couple 20-something lesbian stoners, but here we are with an album that should really be enjoyable for anyone who doesn't take themselves too seriously. It's an achievement at any point, but it's absolutely one of the best listens of the year. Songs of note: "Everybody Knows," "Gross Secret," "Daytime TV"